News | Rhys Williams | Published: 15:00, Thursday December 6th, 2018. 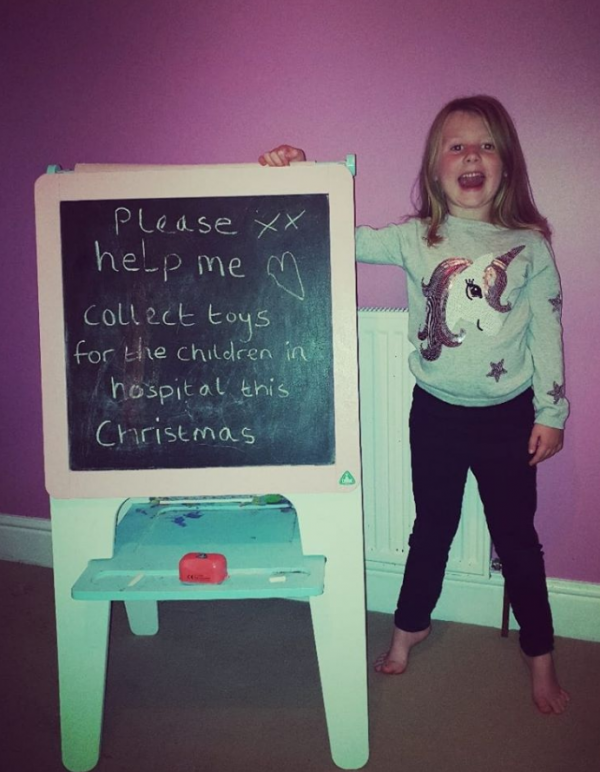 A six-year-old girl from Abertridwr is appealing for donations for children at the hospital where she spent last Christmas. 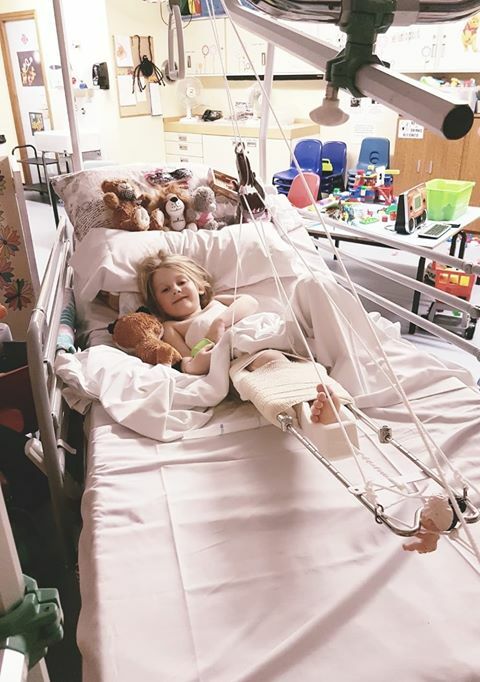 Last November, Olivia Midgley broke her thighbone and spent seven weeks fixed to a traction bed at the Royal Gwent Hospital. Having spent last Christmas and New Year at the Royal Gwent, Olivia has now set up an appeal to help give something back to the hospital. 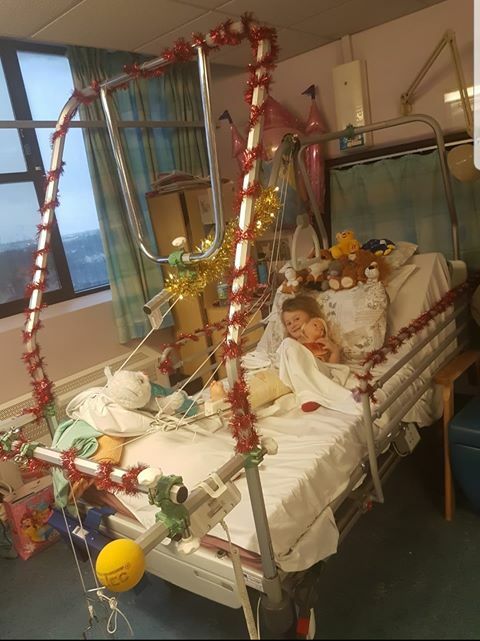 While at hospital, Olivia received Christmas gifts from the hospital staff, who decorated her bed with trimmings and helped give her a good Christmas. Olivia injured herself while running at school, causing a spiral fracture to her thighbone. She left hospital in January in a wheelchair and had to learn to walk again. With intense hydro and physiotherapy, Olivia has made a full recovery and has returned to her dance class and has started playing football. So far, with the support of her village and local community groups, she has collected over £500 worth of gifts for children in hospital this Christmas, along with a hamper and cake for the staff. Ms Henderson Midgley said: “She amazes us all. She’s a trooper with a very positive attitude. Olivia is appealing for new toys, particularly arts and crafts, books, puzzles and small toys. Donations can be dropped off at the Aber Hotel in Abertridwr.